Full Circle Insights®, Inc., maker of comprehensive sales and marketing performance measurement solutions, today announced the appointment of three new executive hires to its leadership team: Liz Kao, Vice President Products; Rochelle Richelieu, Vice President Customer Success; and Jean Tali, Vice President Sales. All three women have vast experience in the martech space including stints at industry leading solution providers including Salesforce and Marketo. In her new role, Kao will focus on building and launching new Full Circle products that expand Full Circle’s marketing analytics leadership. In her new role, Richelieu will oversee Full Circle’s growing customer success organization focusing on continued customer engagement and retention. Tali, who joined the organization in the fall, will continue to build and lead organizational growth through sales. “Our executive leadership bench is stronger with the addition of these three women,” said Bonnie Crater, Full Circle Insights president and CEO. Liz Kao joins Full Circle Insights with more than 15+ years enterprise SaaS experience from Salesforce, Zendesk, and Twitter. Liz joined Salesforce in 2001 and pioneered roles in sales, consulting and product. Liz carried a quota and helped design the SMB inside sales model that is now widely used across the SaaS industry, launched the original AppExchange website, led implementations of enterprise SaaS solutions, and built systems that helped cloud companies scale through IPO. She is the author of Salesforce for Dummies. 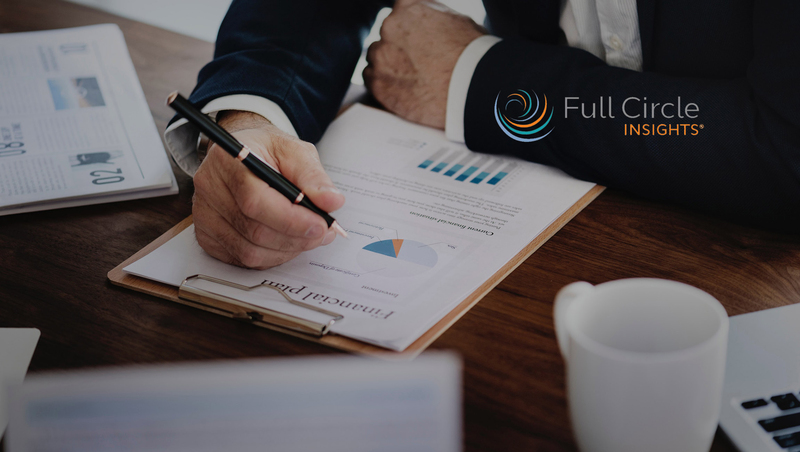 Rochelle Richelieu joins Full Circle Insights with over 20 years of enterprise SaaS experience from companies such as eGain, Sage Intacct and Marketo. After building and running her own business for 7+ years, Rochelle brought her passion for building and nurturing customer relationships to the tech field and has held executive leadership roles in companies of all sizes. Rochelle started with Marketo pre IPO and had pioneering roles in Professional Services, Project Management, and Education. Rochelle carried a portfolio of over 300 Enterprise Implementations and was key in the development of the Customer Methodology that helped Marketo scale through IPO and is still used with enterprise customers. Jean Tali brings over 20 years of experience in enterprise software and SaaS sales, management, and executive leadership. She has led sales organizations through unprecedented growth and has held a variety of executive leadership roles in both large to mid-size organizations as well as fast-paced start-ups including Marketo, Mindflash, Dell, Coupa Software, Genius, and Microsoft. In 2017 she was named “Top 50 Women in Revenue that you should know” and has won numerous Quota and President Club awards and achieved the Microsoft Gold Star.